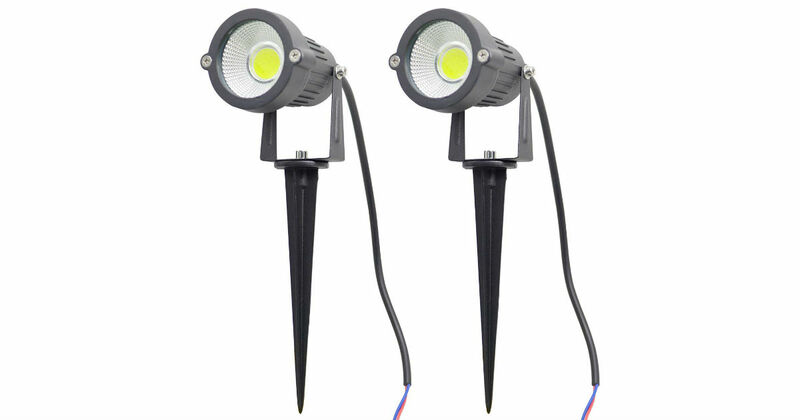 Head to Amazon to score these Dr. Luck LED Garden Lights for only $14.99, regularly $59.00. These are high-efficiency lights with a long life span! Prime members receive free shipping, otherwise free shipping starts at $25.